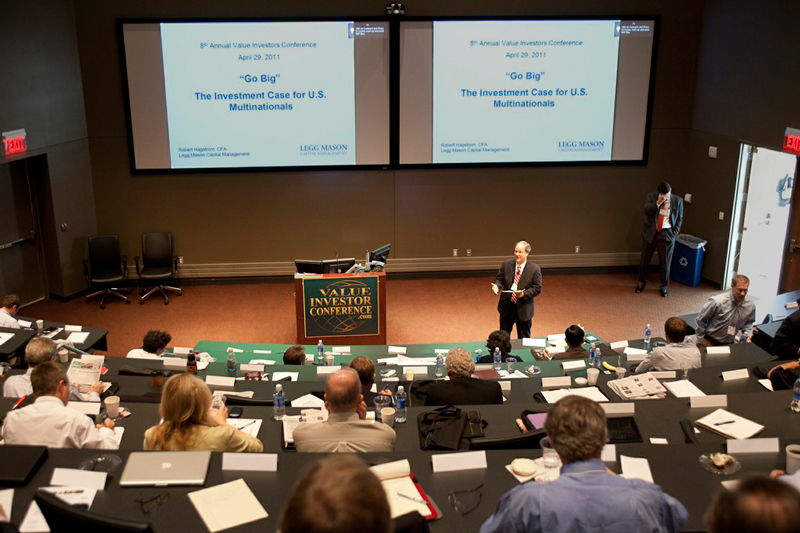 A Global Symposium for the Rational Investor representing all Six Continents and over 20 Countries. 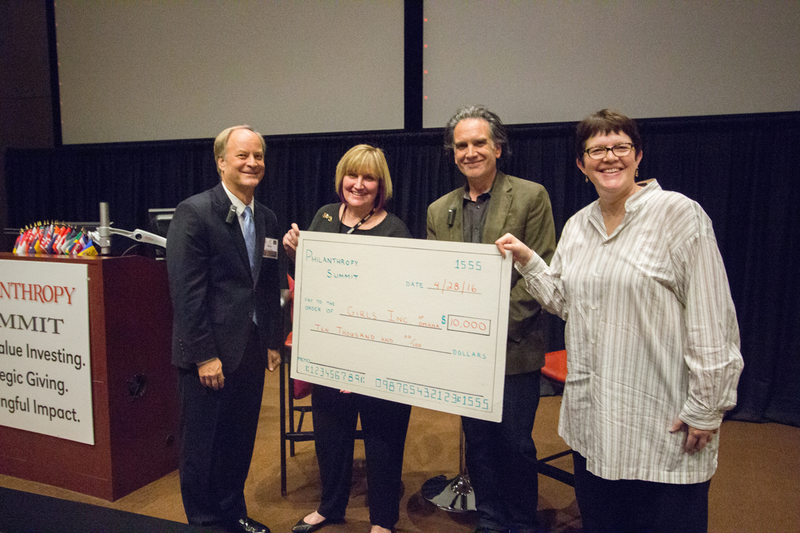 2016 Philanthropy Summit at UNO presents $10,000 check to Girls Inc. More about this Summit. 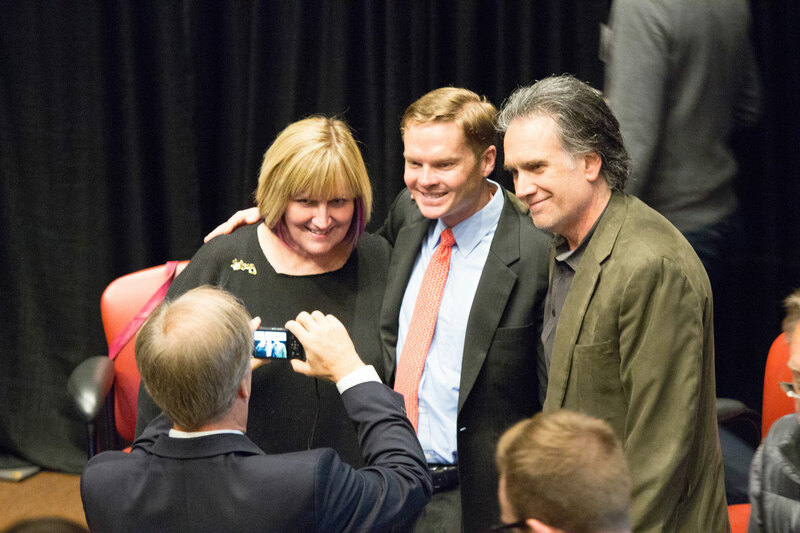 2016 Philanthropy Summit Speakers, Susie Buffett and Peter Buffett, take a moment during Q&A for photos. 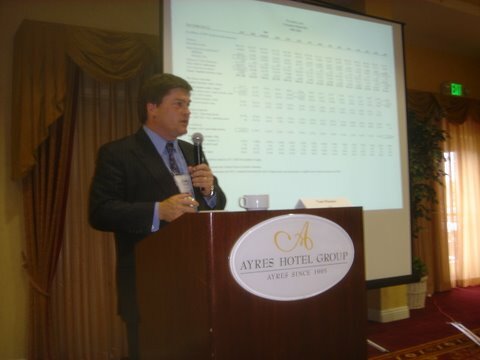 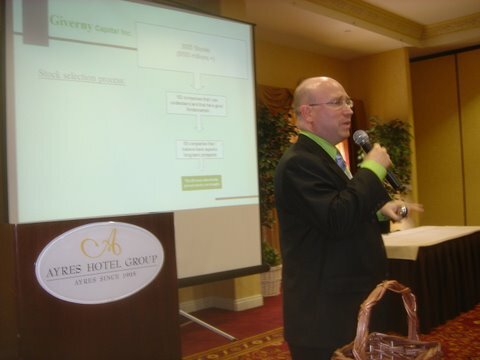 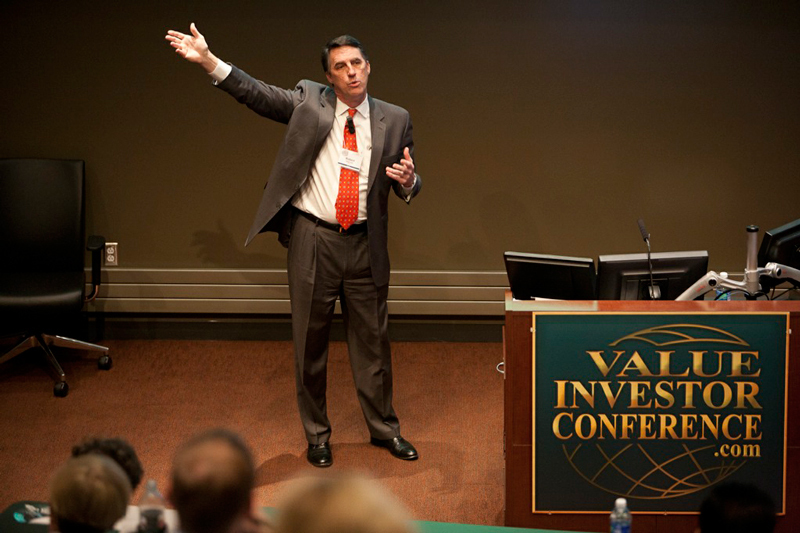 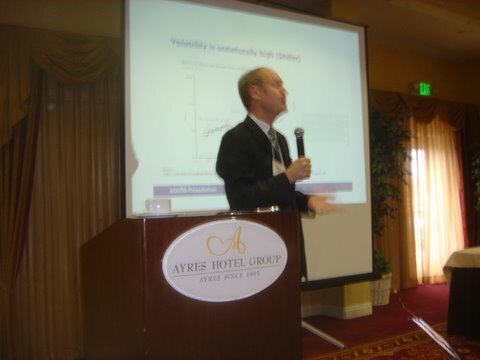 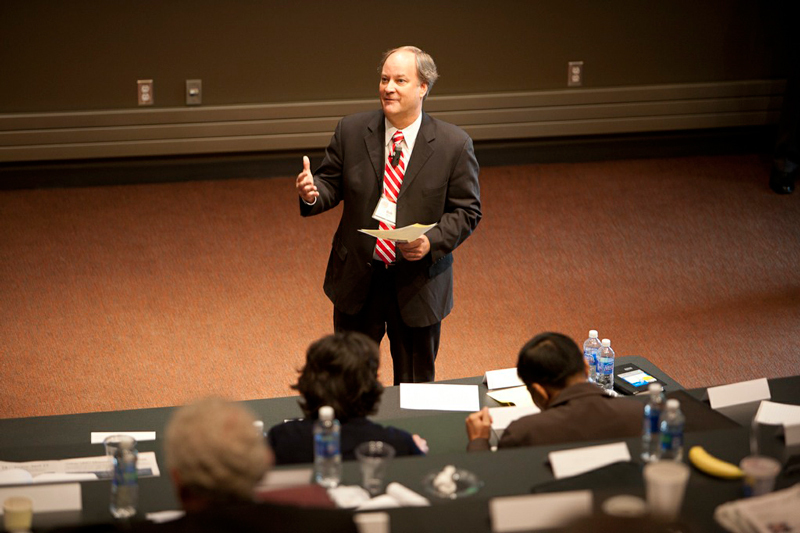 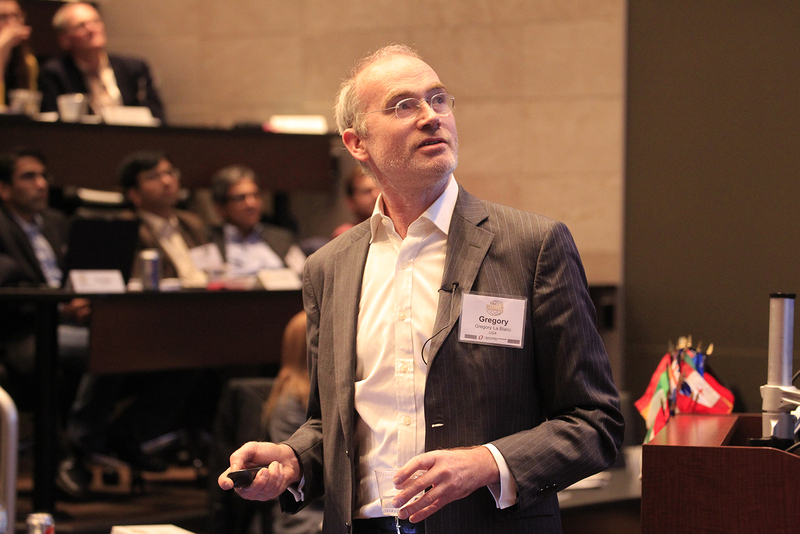 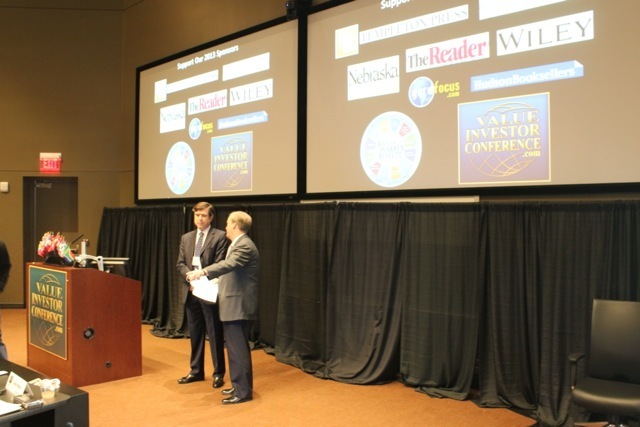 2015 Value Investor Conference - Presenter Gregory LeBlanc, Adjunct with University of California. 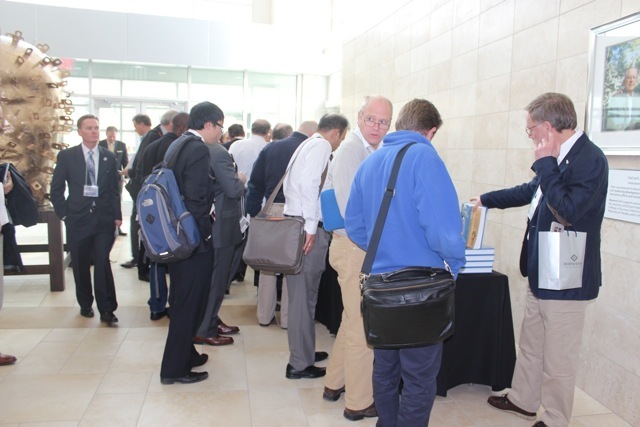 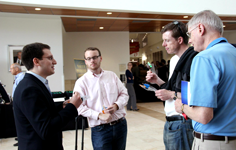 2015 Value Investor Conference - Attendees selecting favorite Dilly Bars. 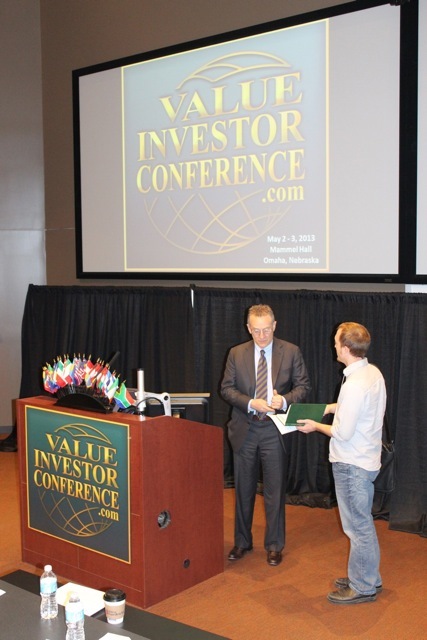 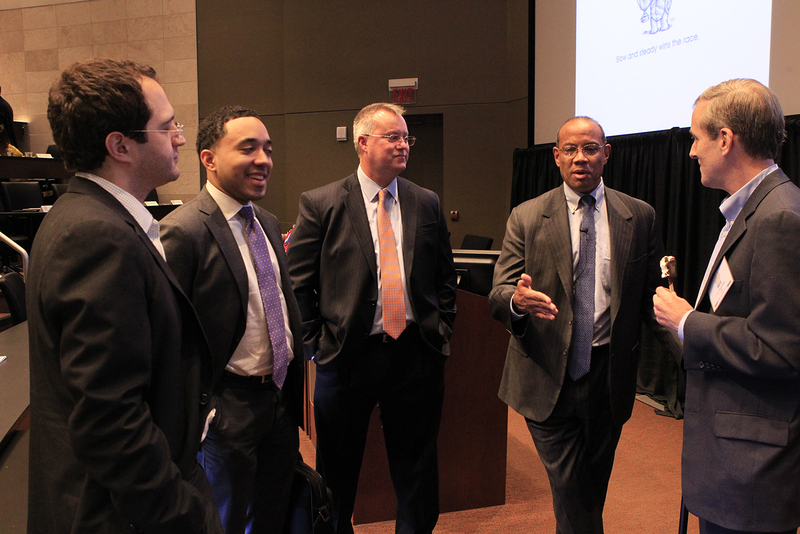 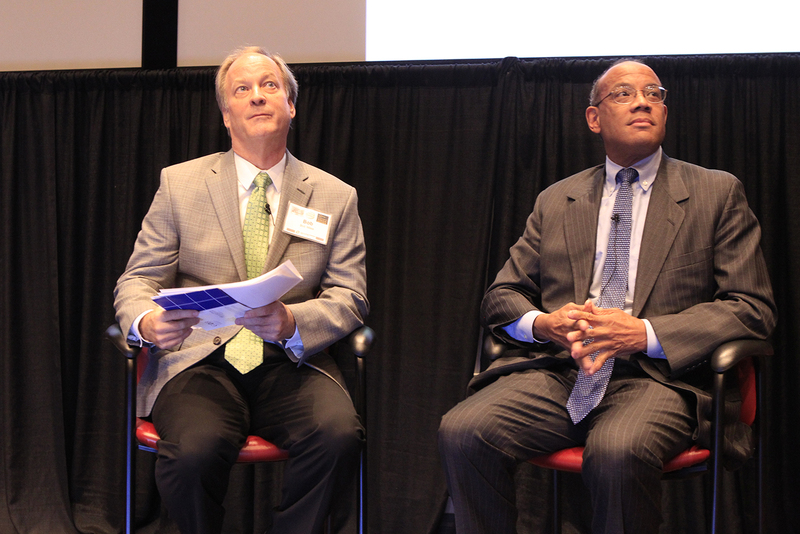 2015 Value Investor Conference - Speakers take additional questions during their break. 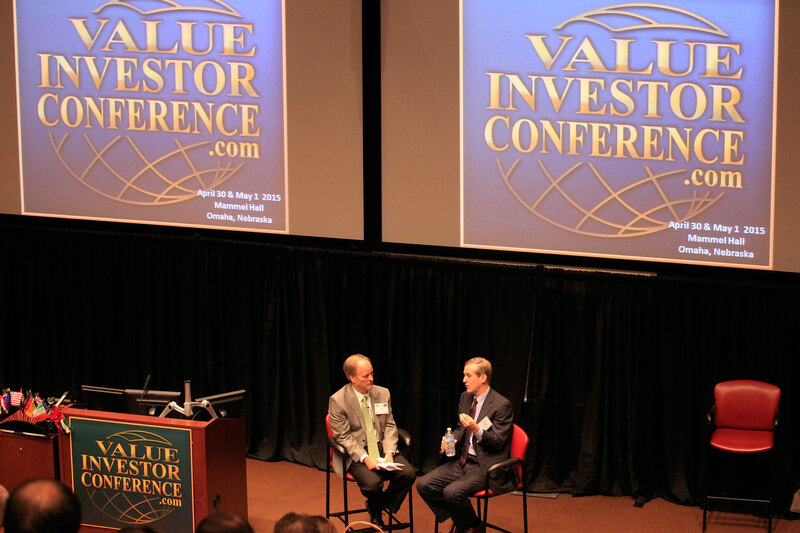 2014 Value Investor Conference - Sold out seating representing over 26 countries and 6 continents. 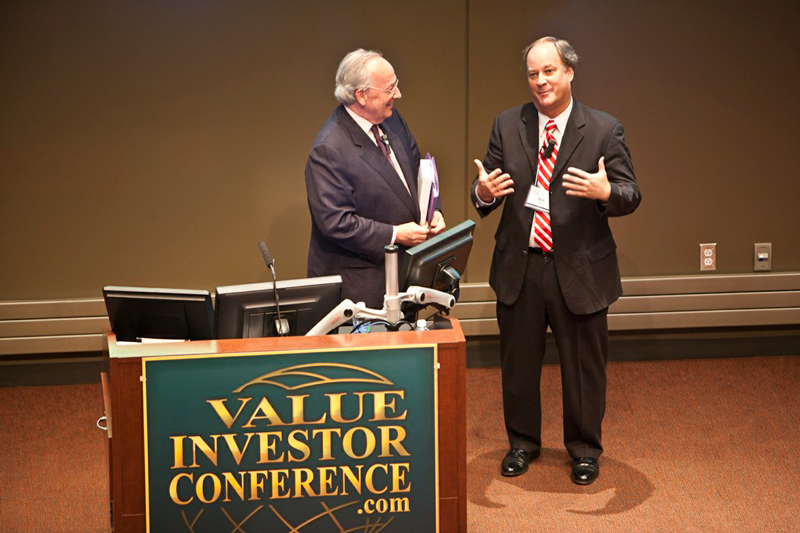 2014 Value Investor Conference - Speaker Ron Muhlenkamp Founder and Portfolio Manager Muhlenkamp & Co.
2014 Value Investor Conference - During breaks, speakers answer questions informally from audience members. 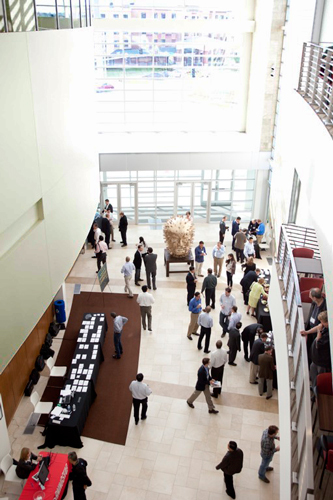 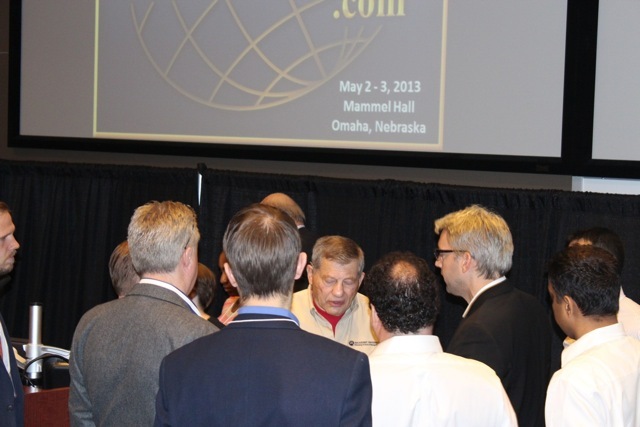 2014 Value Investor Conference - Sees Chocolate Break served by UNO, College of Business Admistration students. 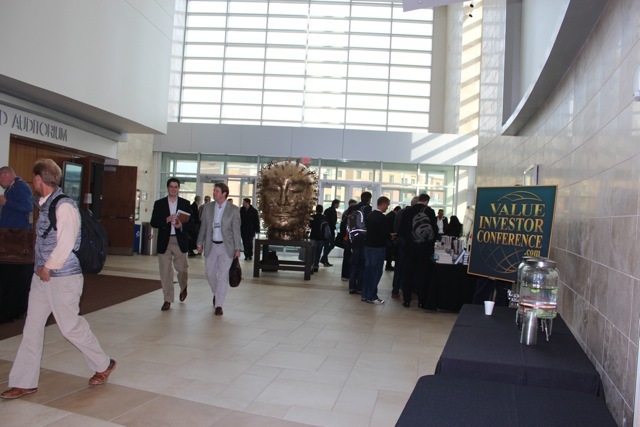 2014 Value Investor Conference - Megh Manseta, Founder, Asset Allocator, Manseta Family Office - India talks with registrant. 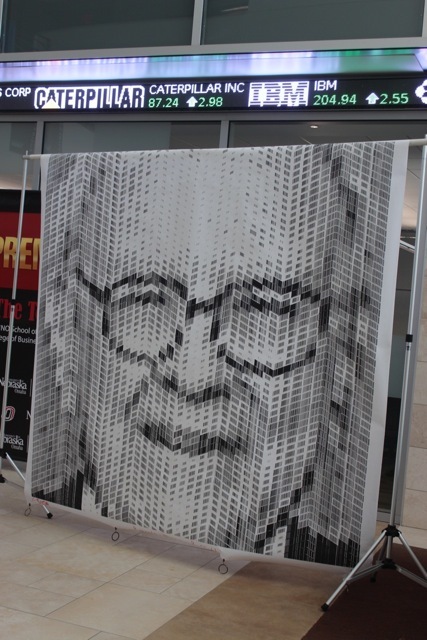 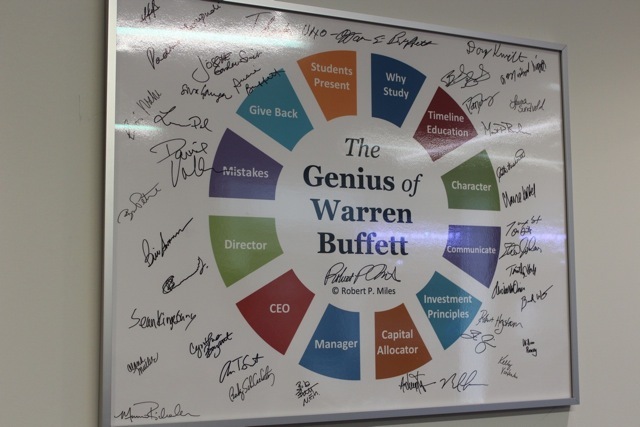 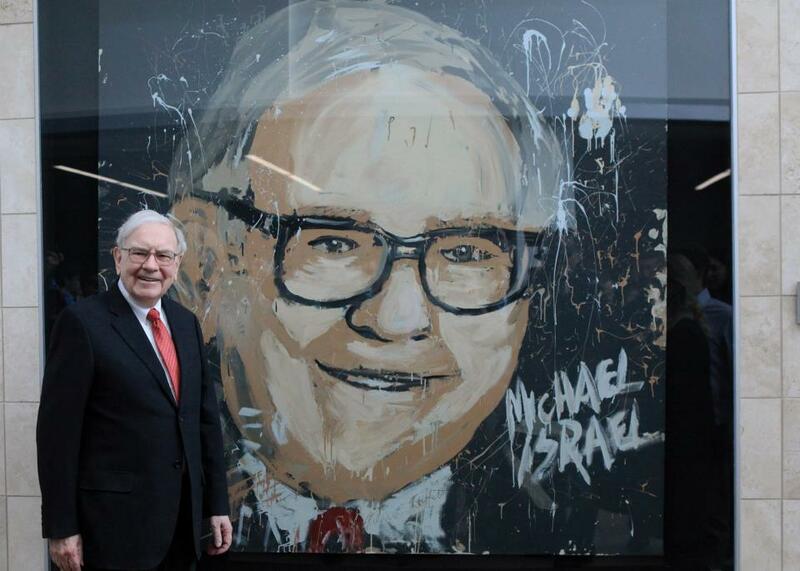 Warren Buffett stopping by to speak with University of Nebraska-Omaha, College of Business students 2013. 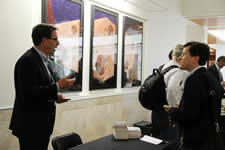 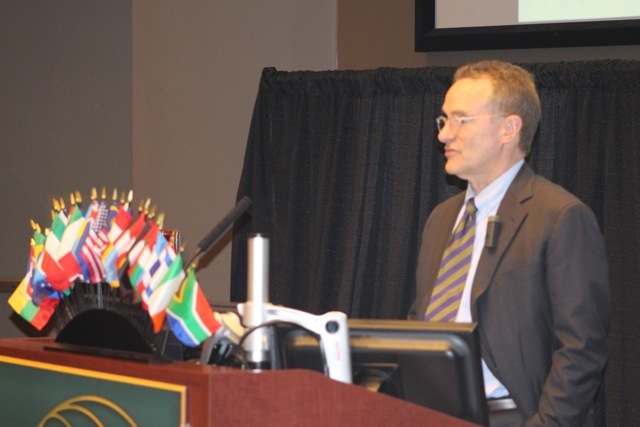 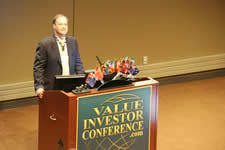 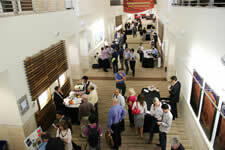 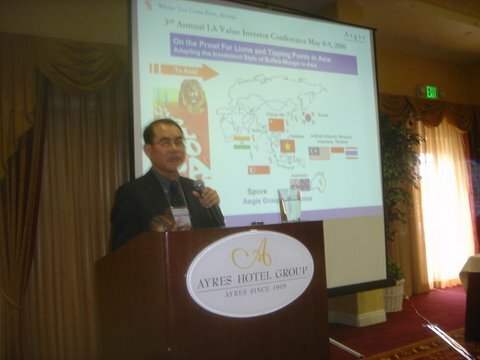 2013 Value Investor Conference - Sold out Conference with 6 continents and over 25 countries represented. 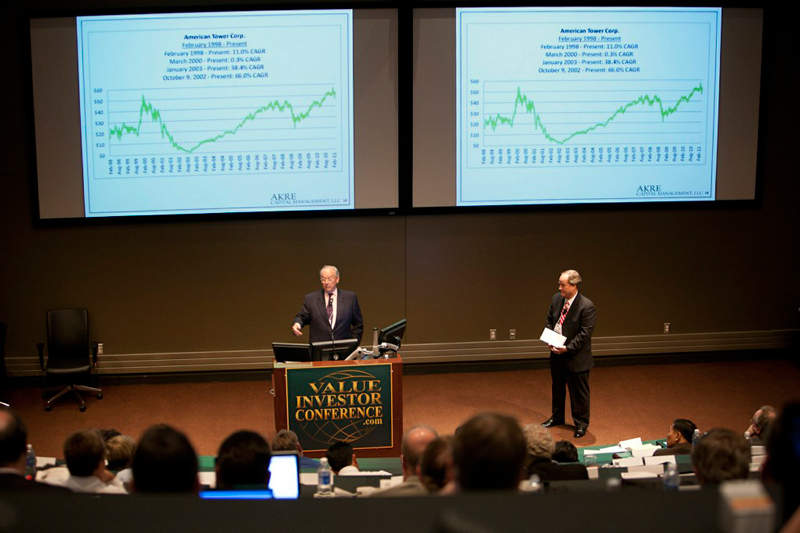 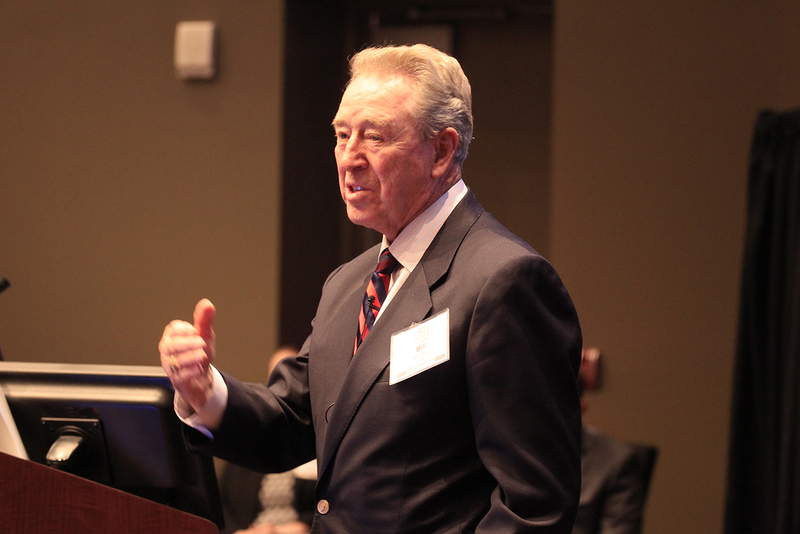 2013 Value Investor Conference - Mammel Hall has amphitheater seating and the latest screen technology for easy viewing presenter slides. 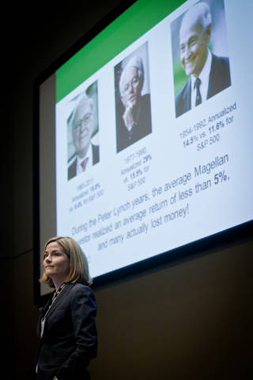 2013 Value Investor Conference Events: "Genius of Warren Buffett Course"
Lauren Templeton presenting at the 2012 Value Investor Conference. 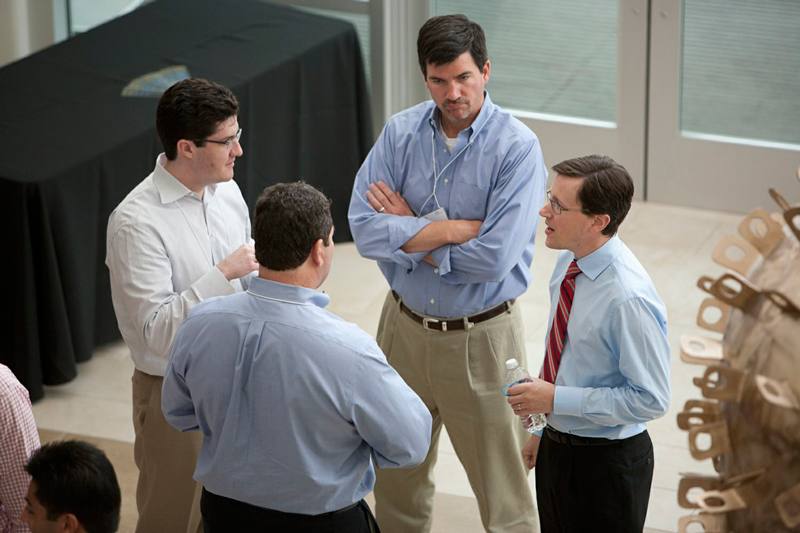 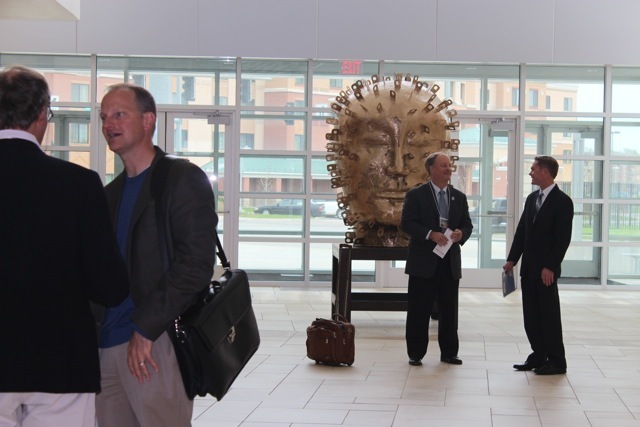 A frequent conference attendee is world class photographer Michael O'Brien (obrienphotography.com)who captured this photo of guests on a Sees Chocolate factory tour. 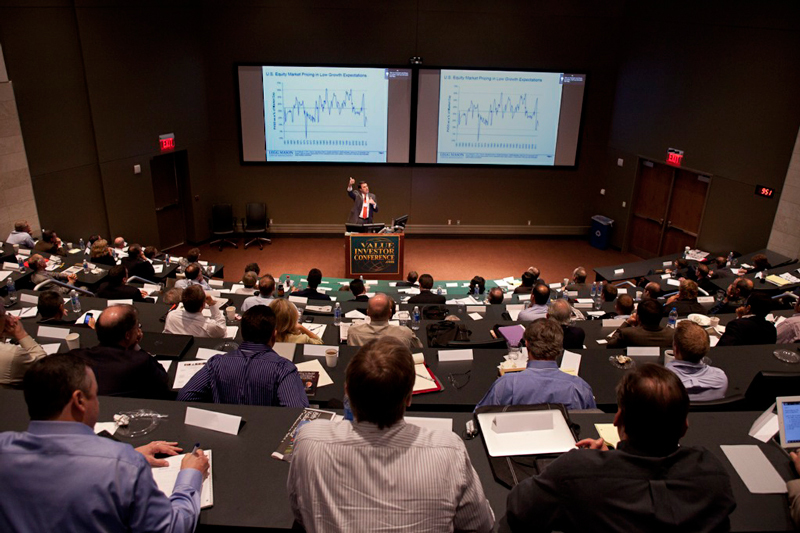 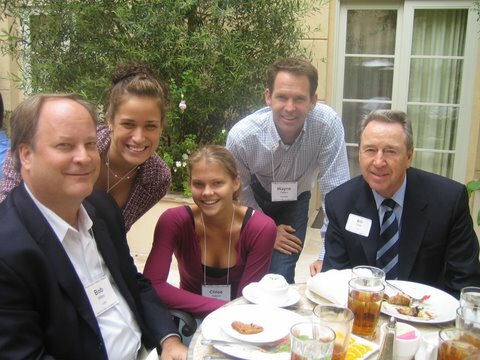 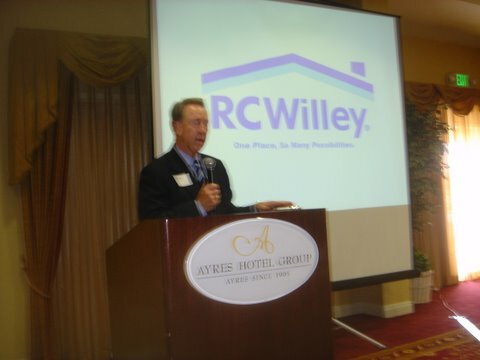 "Where Value Investors Learn, Network and Exchange Investment Ideas"